This entry was posted on August 20, 2018 by Erin Swinfard. 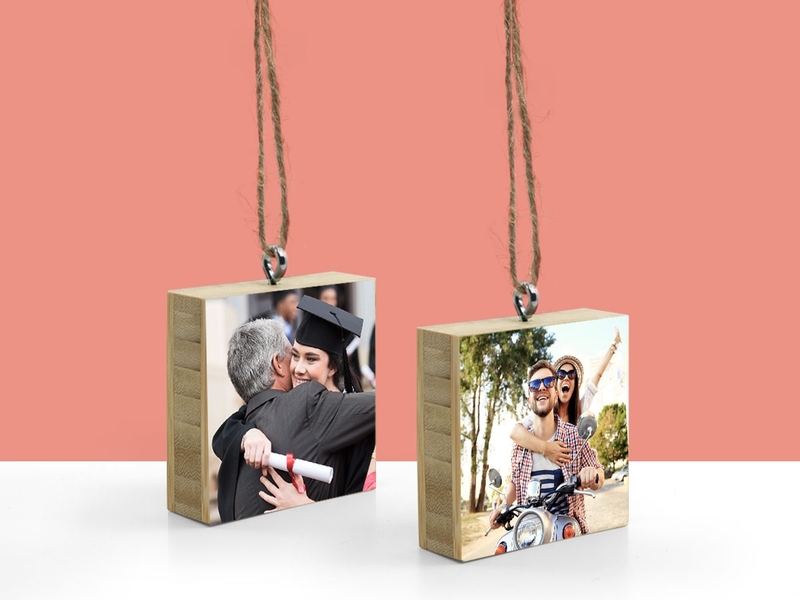 Pictures mounted on bamboo is a beautiful and functional way to display your photos for all to see. So I know you've got a ton of photos. 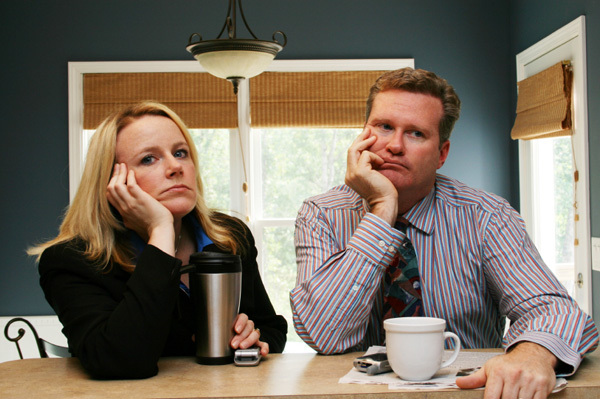 And I bet they are all floating around on various digital environments. 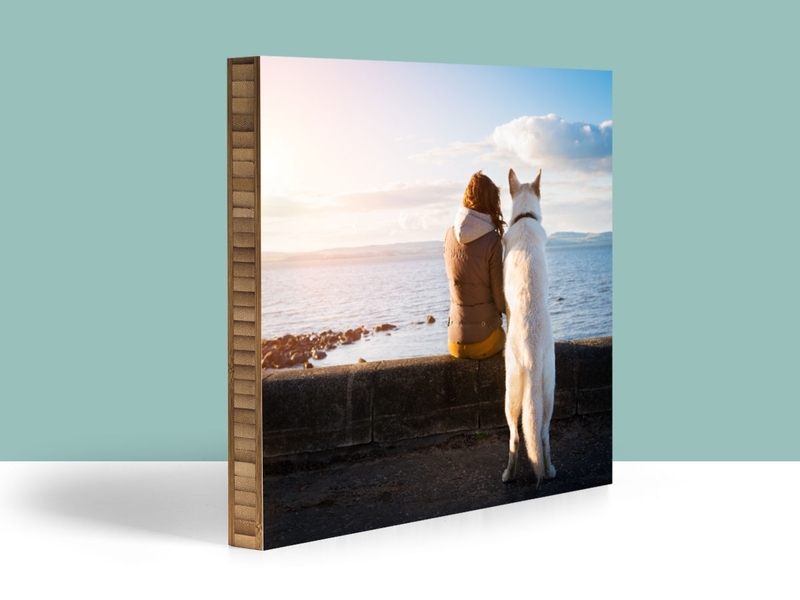 With Plywerk you can get your photos printed and mounted on bamboo. First of all, we use the best equipment available to print your photos. 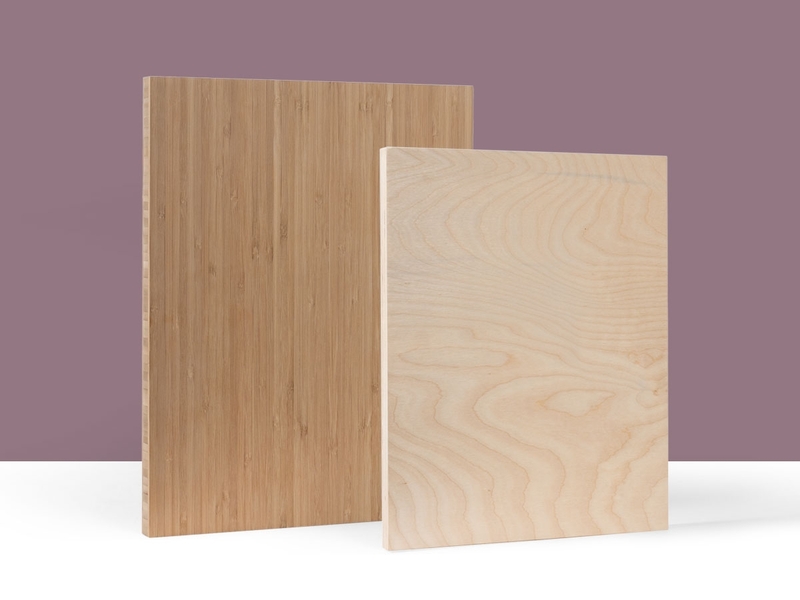 Second of all, we hand select each bamboo plank for your photo. Finally, our photo mounters are meticulous craftsman that are experts at assembling your final product. If bamboo isn't your thing, I'm not angry with you. However, I am very disappointed in you. Remember when your parents used to say that? And you would immediately feel awful. Even more so when they would look at you like this. Probably shouldn't feel bad in this case. Because I'm just joking and we have an alternative. 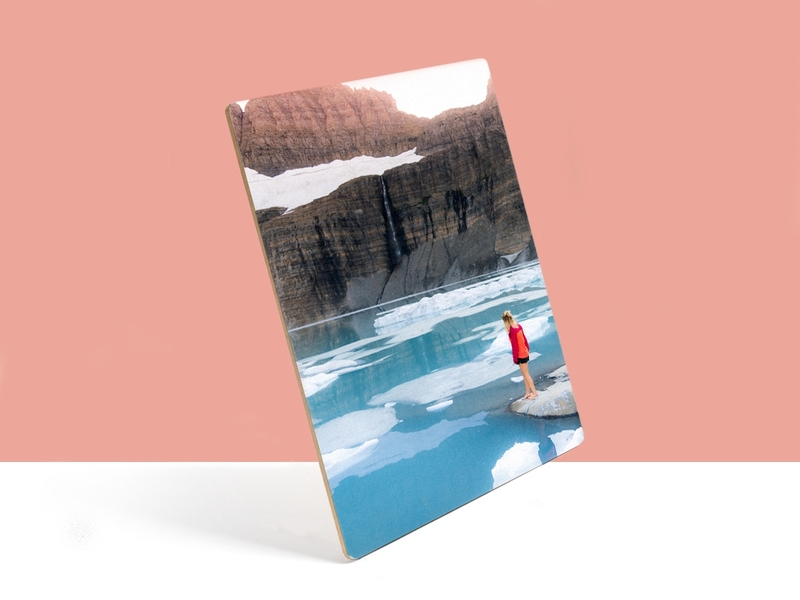 Due to the fact that bamboo just isn't for everyone, we offer birch mounted prints as well. And if birch and bamboo aren't for you, we have yet another product. Hence, I present to you our photo blocks. 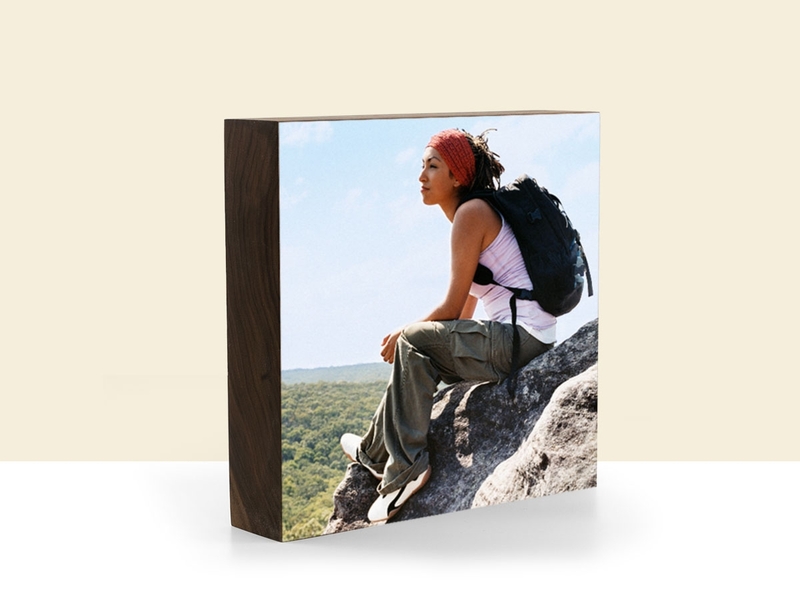 Our photo blocks come in bamboo and black walnut. So I'm not disparaging bamboo, but our black walnut is truly a unique product. The dark tones of the wood will really make your photo stand out. Our company has made a commitment to the environment. As a result, we outfitted our facility with over 200 solar panels. Furthermore, our wood all comes from a sustainable and farmed source. Our wood is grown and then harvested. So you can be sure that your photo mounts or blocks don't contribute to deforestation.